After successfully training up one person and helping her launch her own business, we are looking to do the same thing with another talented and driven individual this year. If you are passionate about photography, love a challenge and driven to succeed, please read the details below and follow the instructions on ‘How to Apply’ for this wedding photography training opportunity. The position was filled quite quickly last year so if you applied before but didn’t hear from us please don’t hesitate to apply again. This year we are taking our time filtering through applications and will do our utmost to respond to everyone. But we get inundated with applications and email requests for help and advice. As a result, we sometimes miss some messages or unable to reply straight away. If you don’t hear from us then we recommend that you send us a follow-up email or call us to find out where you are in the process. A couple of days ago I posted an update on Facebook offering an opportunity for a talented individual to receive wedding photography training and then join our team as an associate/2nd shooter. We’ve received an overwhelming amount of emails from people so I thought I’d write a blog post with a little more information on what we’re looking for and the application process. First off, I’d like to mention that this is not a conventional second shooting role. If you only want to earn a little extra income on the side or just build a portfolio, then this is not for you. A certain level of commitment is required, therefore the role is best suited to aspiring photographers who don’t have, or in the early stages of starting up, a wedding photography business at present. If you are already trading as a professional wedding photographer you are welcome to apply, but you must be willing to commit to representing us. A minimum term contract and other terms and conditions will apply which you may feel restrict your current business activities. Full details will be given during the interview process. We will provide you with ongoing mentoring and help you develop your work to a high standard. 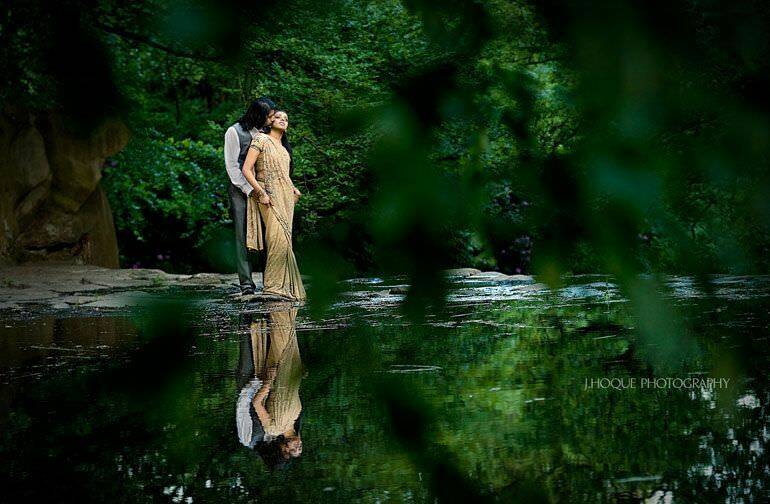 Once training is completed and we feel you are ready, you will be required to shoot, unassisted, at various weddings & events up and down the country while representing J.Hoque Photography. You may even be required to shoot abroad on some occasions. The role will involve working at unsocial hours. So if you love your weekends, evenings and early mornings then this isn’t for you. During the contracted term, you will receive continuous photography and business training. This includes step-by-step guidance on branding, marketing, sales and customer care. But bear in mind that business training will not start until I feel you are ready to charge clients for the work you produce. 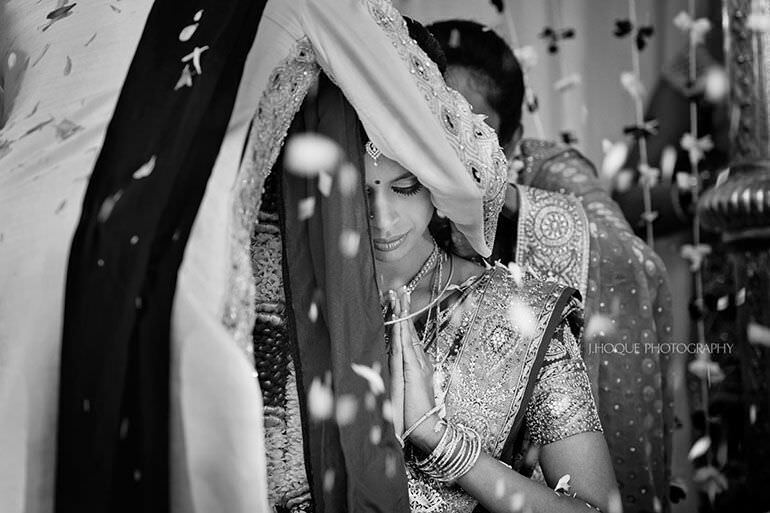 The right person must have a real passion for wedding photography and be extremely reliable. And, as with any profession, commitment, dedication and a willingness to learn is a must. We pride ourselves on the relationship and reputation we build with our clients, therefore your communication and interpersonal skills must be impeccable. You will be representing us when you are on assignment so this will be a very important deciding factor. Although it is not a strict requirement, it would be preferable if you are based in London. Our current associate is from Bradford, so don’t hesitate to still apply if you are based outside London. Training will be once or twice a week depending on our availability and could last up to 5 months depending on your ability to learn and how proactive you are. However, we will be looking to take on people who can learn fast. The recruitment will be an elimination process carried out in phases. The process will start with an interview from which potential candidates will be selected to go to the next stage. You will then be given specific photography projects to shoot and then those images will be reviewed. The full process will be explained at the interview. Interviews will take place in Uxbridge as and when we find suitable candidates, and if we are available. They will be held mainly during a weekday. We intend to start the training asap. If you have any current photography work, please compile up to 20 of your best images, and send them as low res JPEGS in a ZIP file along with your CV and a brief statement of why you think you are suited for the role. If you don’t know how to create a ZIP file, please create an album either on Facebook, Flickr, Photobucket or any other online method and include the link to the album in your message. We only want to see up to a maximum of 20 of your best images, so please don’t send numerous links to different albums. The above email address is dedicated to applications and all enquiries about wedding photography training, so if you have contacted us already, please resend your message again to this address. Messages received via any other means will not be given priority and you may miss out. Comments on this post saying “I’m interested” will not be counted as an application. All applications must be submitted by 9pm on Tuesday 31st July 2012. Thank you and we look forward to your responses. @Jake, Yes we can shoot products, what did you have in mind? Apologies but iv’e come across this article rather late- yes i know the deadline expired 2months ago, but I had to comment. Firstly I would like to applaud you on your website, your portfolio is immaculate, from the technique, colour, composition and overall result. I would love to follow within these footsteps. To start a career as a Wedding Photojournalist. please view my street photography blog – kabzraj.tumblr.com to catch a glimpse of what I can do. @Kabilan, Thanks for the compliments. Appreciate it. Regarding the position, unfortunately it was filled within 2 weeks of posting this. I’ve sent you an email regarding future opportunities, so do check your inbox and get in touch. Look forward to hearing from you.